Here is another app-enhanced robot that can get its owner familiar with STEM concepts. 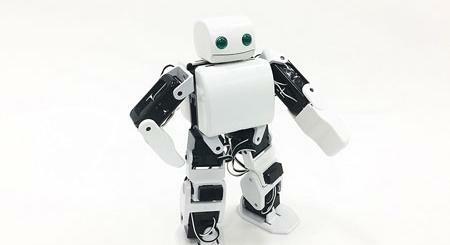 The RoboHero has 17 movable joints. It has an open source Arduino control board. 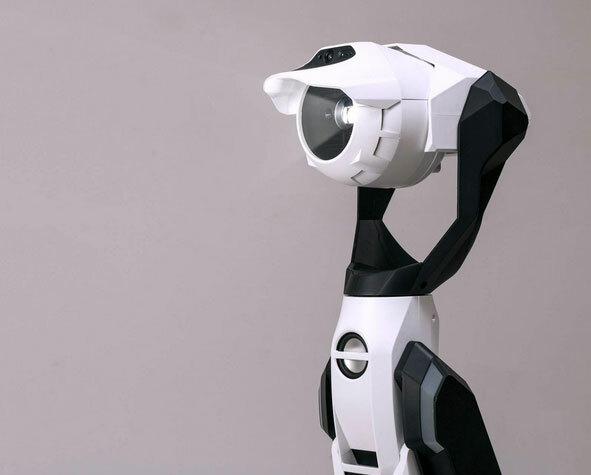 Since it stands 25cm, the RoboHero can move around desks and other areas conveniently. It is controlled through an app on your smartphone. 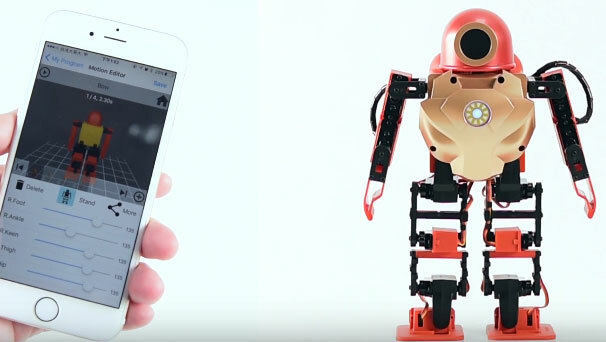 The RoboHero is capable of balancing, dancing, and performing other fun gestures. It works for 45 minutes on a 550mAh battery. As suggested earlier, this robot is Arduino IDE compatible.